The mission of Calcasieu Urgent Care of Lake Charles is to provide high quality, innovative, and accessible medical care services for the residents of Calcasieu Parish. A visit to the emergency room can be costly and time consuming. Calcasieu Urgent Care of Lake Charles will offer efficient, affordable alternative. Whether it's an urgent need or you've had trouble getting an appointment with your primary doctor, we are here for you. 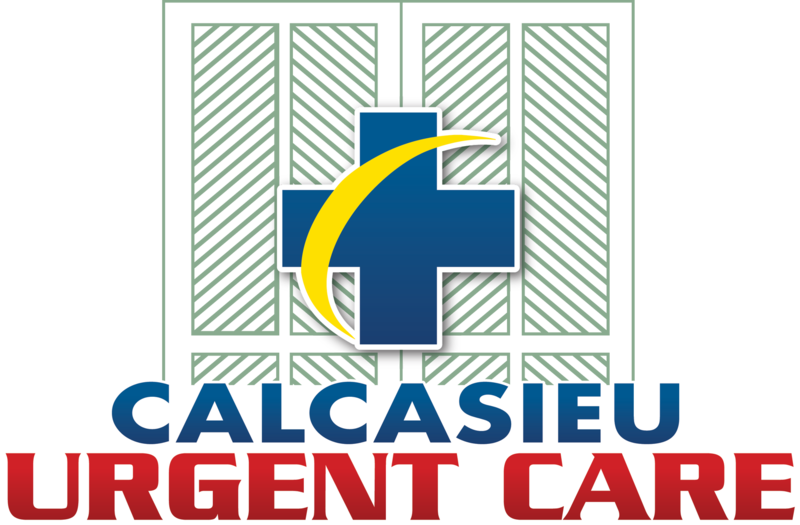 Calcasieu Urgent Care of Lake Charles is a walk in urgent medical clinic. Born out of love for his community, family, and friends, Calcasieu Urgent Care of Lake Charles was founded in 2012 by Lake Charles resident Dr. Robert M. Anderson. Dr. Anderson's goal is to provide Southwest Louisiana with exceptional medical care because he feels the community deserves nothing less. He has worked as a local Emergency Medicine Physician for 15 years and saw the need to extend his expertise to an urgent care setting. Practicing as a director and physician in the busiest emergency department in Lake Charles for the last fifteen years has enabled Dr. Anderson to establish great relationships with specialists at all local hospitals. These relationships will allow him to get you prompt referrals if needed and easily share records with your primary physician. Dr. Anderson and his team call Southwest Louisiana home and are passionate about offering expert medicine to the people of this great community.